Athlyn Green has tried to reduce the chemical footprint on her property and shares tips and insights about safe and natural alternatives. Help! My Coffee Maker Just Quit Working! Sooner or later your coffee maker will quit working. There's nothing more frustrating than waiting for hot coffee of a morning, then entering your kitchen only to discover that there's no coffee brewing. Your machine is no longer functioning and the hoped-for cup of Joe is now a "no." What to do? If you are like most people, you will still need that cup of coffee, so you will come up with inventive ways to make it happen. Trying to balance the basket on your cup is never a good idea, nor is trying to strain the grounds through a cloth, nor is making coffee in a standard pot the answer. There's a much easier way. 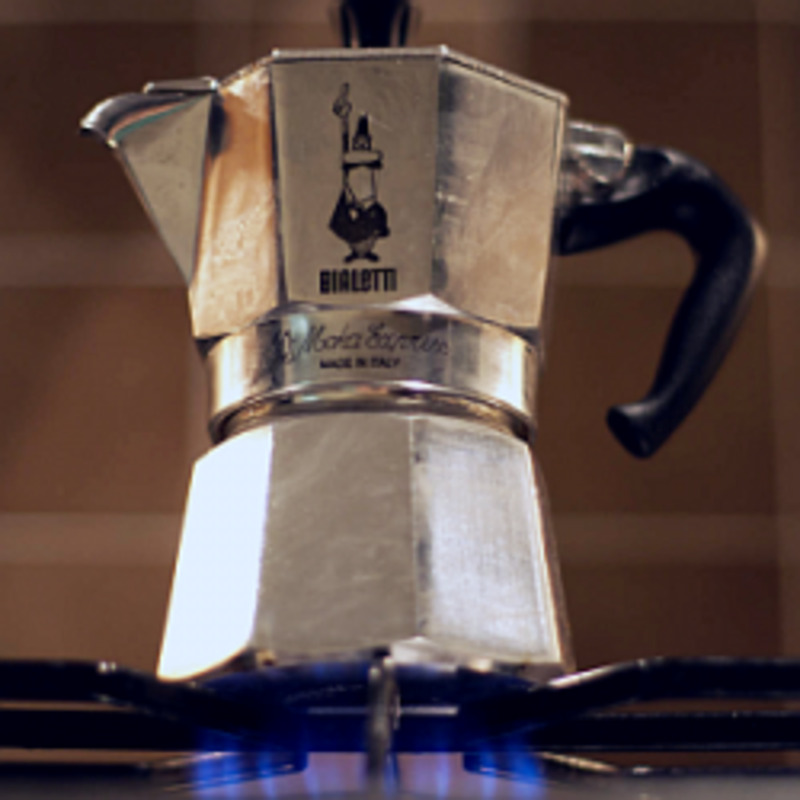 You can easily make good-tasting coffee with the right type of pot. If you don't already have one of these, they are well worth the investment. And they do a far better job than a regular pot, because without the spout, you'll be hard-pressed to safely pour scalding coffee without it spilling all over the place (anywhere but in your cup!) and you'll need a metal soup ladle to get the liquid out. 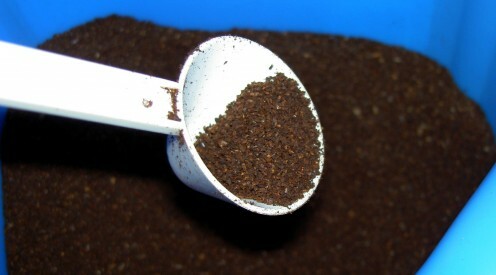 Without the holed lid, you will end up with more coffee grounds in the bottom of your cup. With this method, you may still get a few small grounds in the bottom of your cup but far less of them and your coffee will taste "clean." You will find using the right pot makes the whole task that much easier. When my coffee maker quit working after only a year, I had had it with having to pay for another. Coffee makers don't last and as you keep having to replace them, this becomes an expensive endeavor. Trying to dispose of coffee makers can be a hassle, as well. Many towns and cities will not allow these in everyday garbage, so they sit around your house or utility room taking up space. Using a saucepan to make your coffee means you can control the temperature. If you prefer your coffee hotter, this is ideal. I, for one, have never found coffee hot enough when make with a coffee maker. Another important consideration is the potential health risks of actually using a coffee maker. Many coffee makers are made from plastic-like materials. As people become more aware of the dangers of chemicals in plastic, this becomes a concern. Not only does the water heat up in plastic, thus posing risk of the heated plastic releasing chemicals into the water, but then the hot water is often strained through a part-plastic basket. 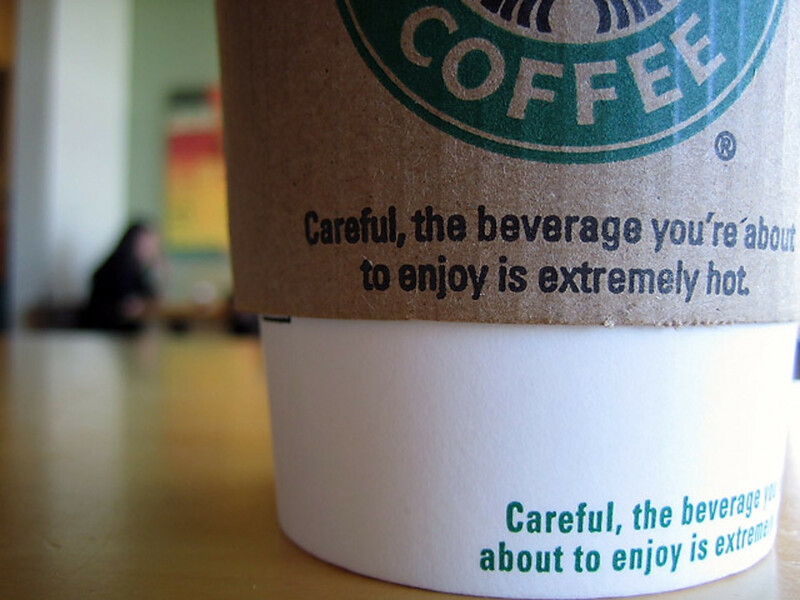 Any chemicals picked up along the way are now in your hot coffee. If this continues year-after-year, there is potential for accumulation of toxins in your body. Heated water may pick up chemicals from the plastic. Hot water runs through paper filters, which have been bleached in most cases, so the water may pick up chemicals not only from the paper itself but from bleaching agents. Baskets that replace the need for paper filters, also are usually made partly with plastic, so hot water comes into contact with the plastic as it runs through coffee grounds. Can't I just make coffee in a pot? That's a good question. And yes you can, if you can't find a pourable pan. So the answer is yes, but you may not be as satisfied with the results. Most saucepans or small pots do not include a spouted edge, so trying to pour hot liquid is not as easily accomplished as when using a pourable saucepan. It's doable but not ideal. Do I have to use a strainable lid? Most pots do not include a lid with openings designed for straining liquids, so this is valid consideration. If you don't have a strainable lid, no worries. There are tricks to making your coffee grounds sink to the bottom of the pot, which I will discuss below. 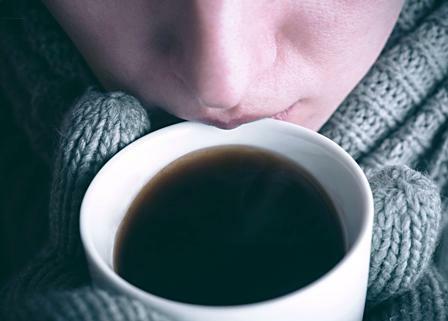 Once coffee has boiled or simmered, reduce heat. Saturated grounds will sink to the bottom, which means less grounds in your cup. When your grounds sink, you know your coffee is done. My little pot was the best find ever. I've used it constantly and pouring hot liquids is a dream. While it does have the strainable lid, I've gotten adept enough in making the coffee grounds sink that I no longer use it to strain my coffee. Measure the number of cups you'll need + a little extra (1/4 cup), and then make note of where the water line is on the outside of the pot. Once you have a basic idea, this will give you an idea as to how much water to add the next time you fill your pot to make coffee. Turn on high and bring water to a boil. Add coffee, same amount as you would for your coffee maker. Set element to medium heat ( to avoid boil-over) and allow to simmer for a few minutes. Reduce heat to lowest setting and allow to sit for a few minutes. This is an important step as the grounds will become saturated and sink to the bottom of the pot. Right before pouring, if you have it, place a strainable lid on and pour liquid through the side with the smallest holes. I find I prefer to make enough for one cup at a time. Why? I don't like the flavor of coffee that sits. Fresh is best and this applies when you use a pot to make your coffee. Place both water and ground coffee in your pot. Turn to medium setting and allow to simmer until liquid is dark and grounds are saturated and have dropped. Remove from heat and pour coffee. Increasingly, people are looking for ways to lessen their global footprint. This means finding simpler ways of living, reducing reliance on mass-produced products, and getting back to basics. What to do if you don't have a strainable pourable pot? 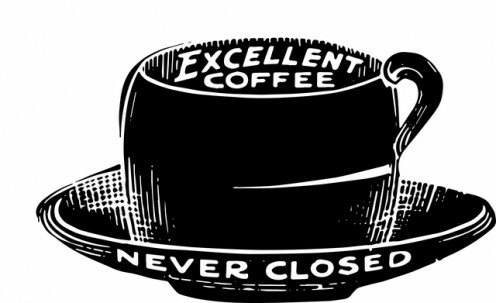 I've been experimenting to see how to make good coffee with a regular pot and have come up with this method. Place grounds and water in pot. Turn element on high and bring to a boil. You must stay near to the pot, so wash a few dishes while you are waiting, and keep a close eye that your coffee doesn't boil over. Watch until bubbling coffee rises to the top of the pot, then turn off the element and remove and place on a cold element. Wait for all bubbles to completely stop. Your coffee will be nice and hot and almost completely free of grounds. Use a soup ladle to remove the liquid or place your cup in the sink before attempting to pour. This method will do you in a pinch until you can find a pourable pot. If you really hate grounds, here's a little tip: pick up a small-holed metal strainer that has prongs so that you can fit it over your cup. When you pour out your coffee, any grounds that rise from the bottom and sneak out will be captured in the strainer. Is making coffee in a pot a perfect solution? By no means, but then having to continually replace coffee makers and increasing your risk of exposure to chemicals isn't ideal either. Have you ever made coffee in a pot? After reading this article, I will never worry about what to do if my coffee maker stops working. I like this idea and I'm going to try it. I am going to make it this way from now on. Thanks for a good idea and a workable solution. Once you've tried making your coffee with either a stainless steel straining pourable saucepan or a regular pot, you may decide to make this a permanent arrangement. This method ain't fancy, it ain't pretty, but it will give you hot coffee in minutes. 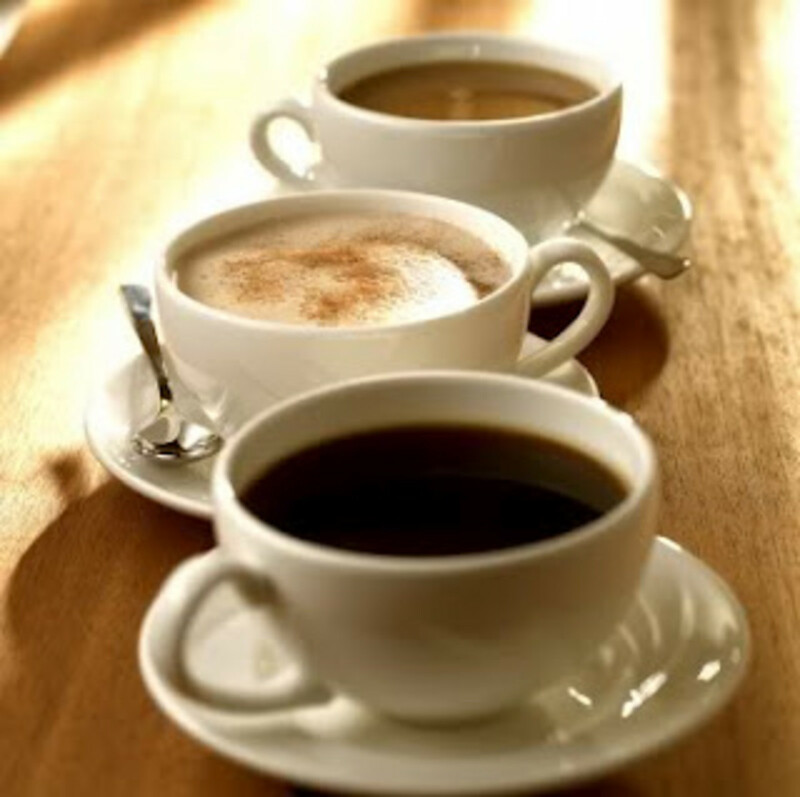 All Decafs Are Not Created Equal - How IS Coffee Decaffeinated? Glad to have found this look at making coffee in a saucepan. Makes sense. Alicia, that is good to hear because hopefully, this idea will help someone when their coffee maker dies suddenly. 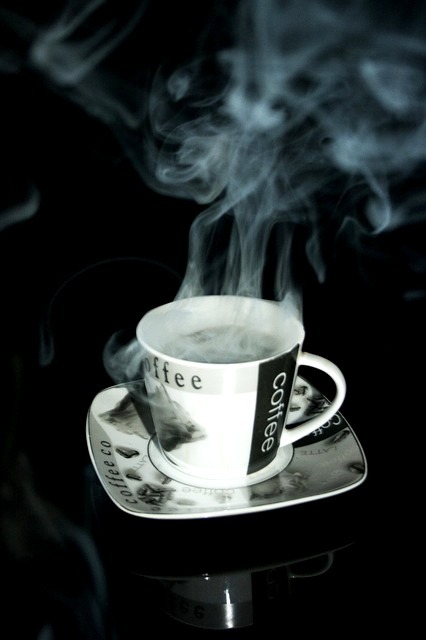 Alicia, I'm so enjoying coffee that is hotter. I forgot just how good it tasted. Many coffee makers, I find, don't make it hot enough. I do prefer making my coffee in a stainless steel straining saucepan although I have coffee maker as well. May be the reasons involved are those that you have mentioned above. This is better for the environment also. Knowing how to get by or even switching to an appliance-free method can make things easier. 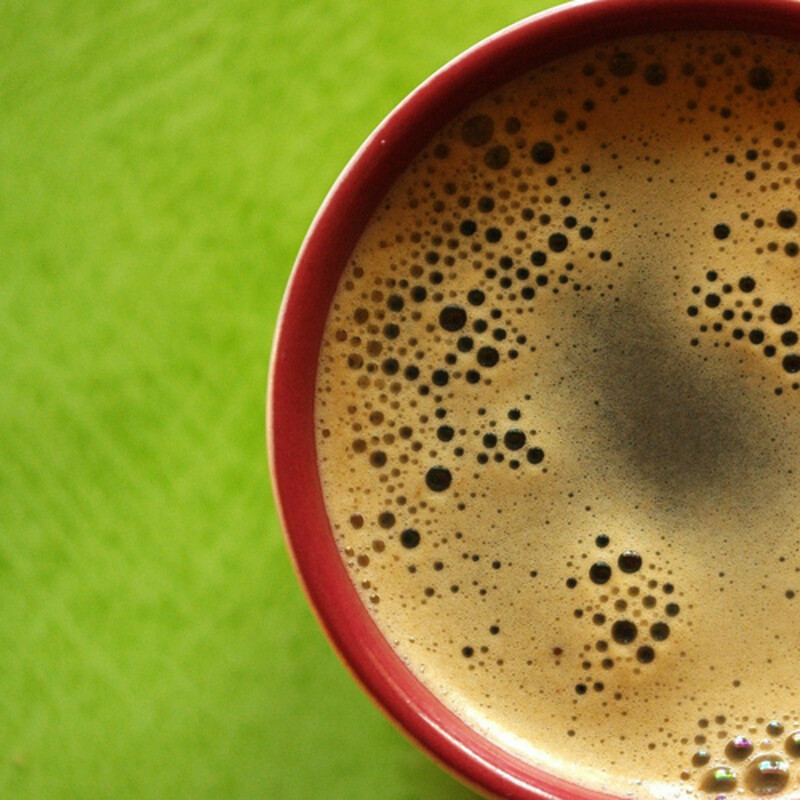 Most of us need that cup of Joe in the morning, so this makes life a bit less challenging. This is an interesting idea. I've never thought of using a pot to make coffee. It certainly sounds like it has some benefits! Back to the roots when there was no coffee maker yet. I will remember this when my coffee maker is no longer functioning. Thanks for sharing.